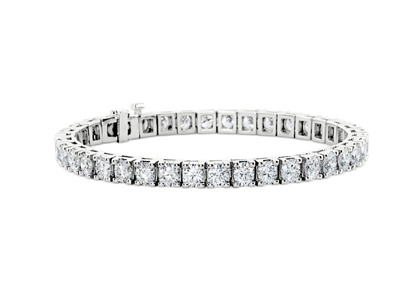 Classic diamond jewellery available now. 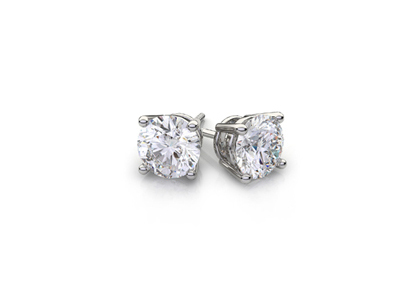 Diamonds 27 offers a variety of top quality diamond jewellery designs for rings, earrings, pendants, necklaces and bracelets, all set with GIA graded diamonds. Every design is crafted by our team of expert jewellery designers and goldsmiths offering the best selection of diamond jewellery creations and ensuring the highest standard of quality. 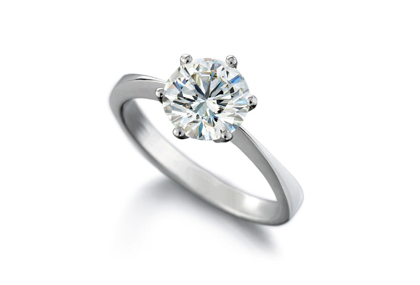 We offer only the best quality diamonds for sale from Diamonds 27. 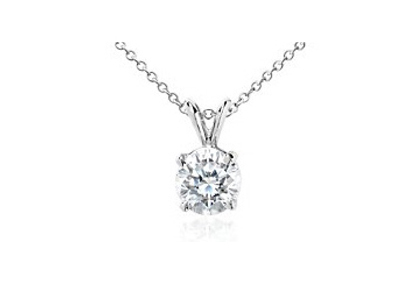 We have the top loose diamonds and diamond jewellery South Africa has to offer. If you’re looking for something completely unique and personal, let us design your dream jewellery item. Whether it’s a diamond engagement ring, a pair of diamond stud earrings, diamond bracelet or a diamond pendant, custom designed bespoke jewellery is a beautiful expression of love. 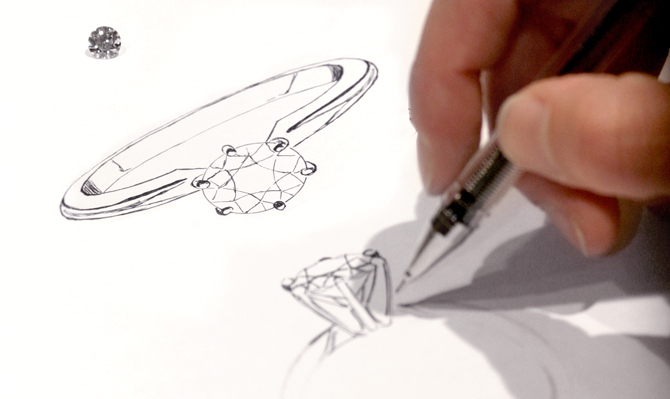 The Diamonds 27 team of expert designers, diamond setters and goldsmiths ensure that the utmost care is given to the creation of our diamond jewellery, to give you a masterpiece that will be cherished for the rest of time.